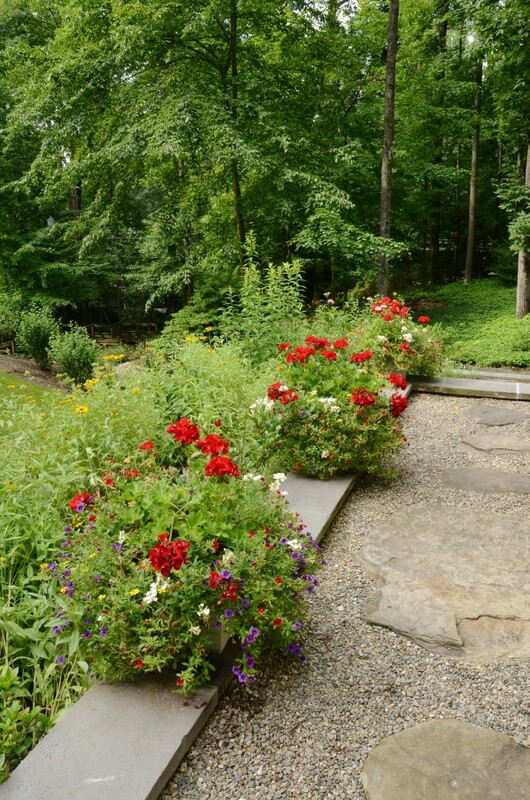 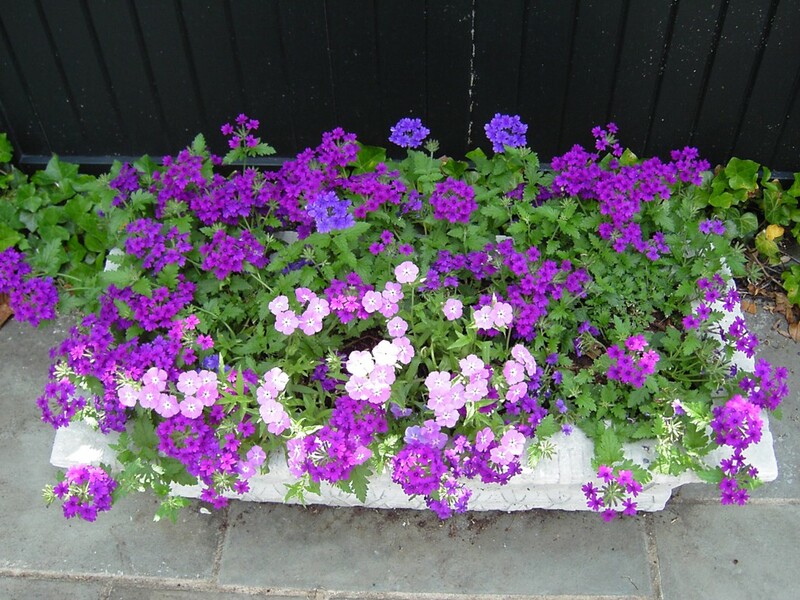 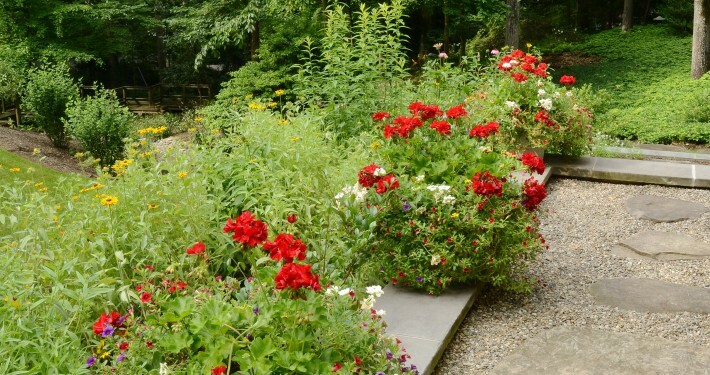 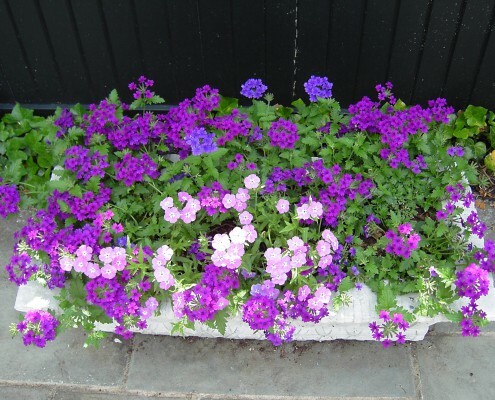 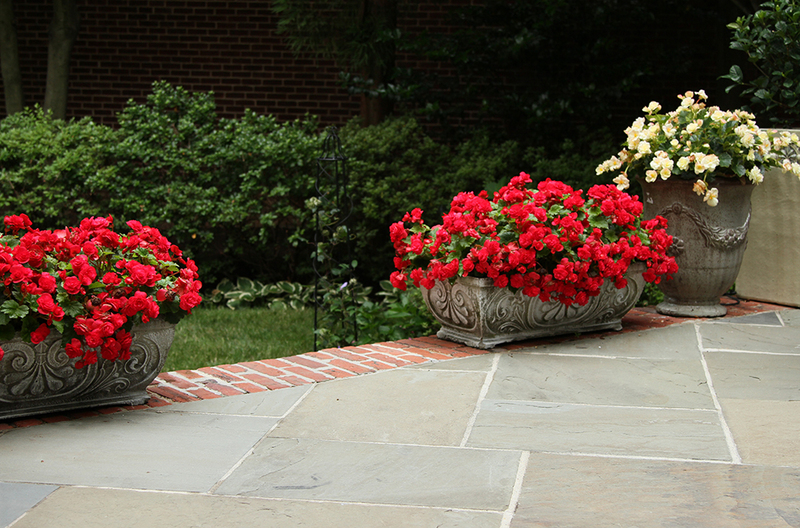 Annuals in pots and beds are a great way to add a big splash of color to your property. 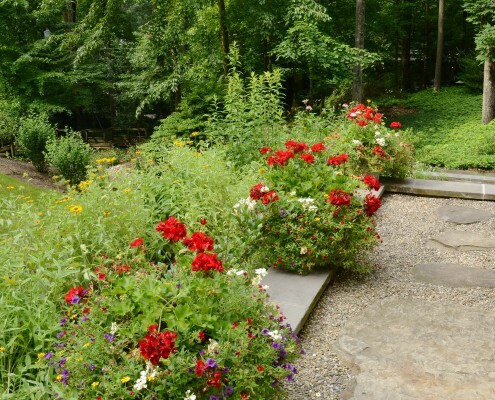 Whether you have shady or sunny conditions, or a deer problem, there are many options to choose from, especially during the summer months. 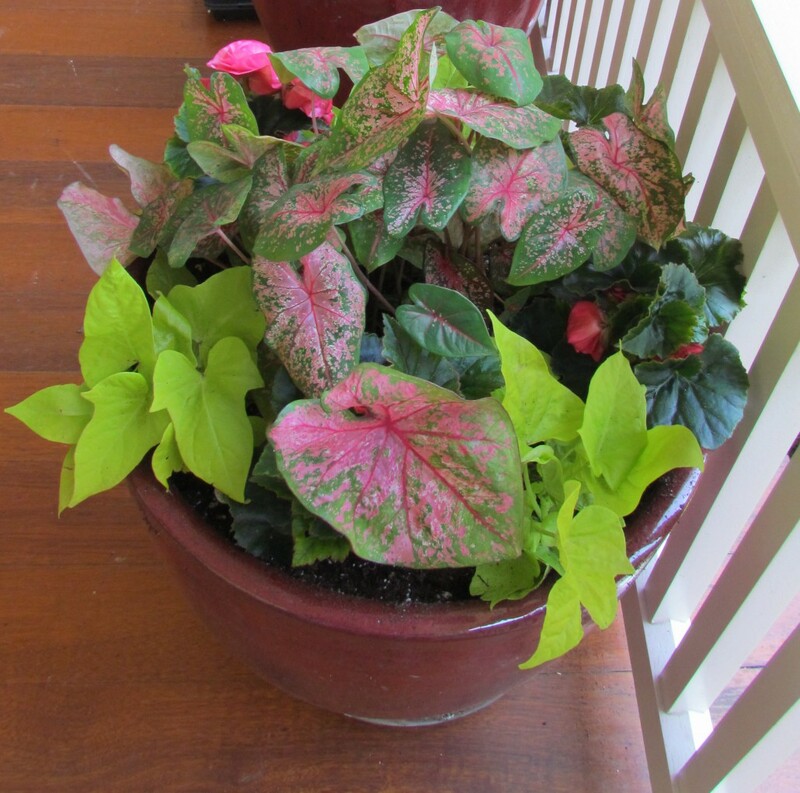 There are so many great color combinations. 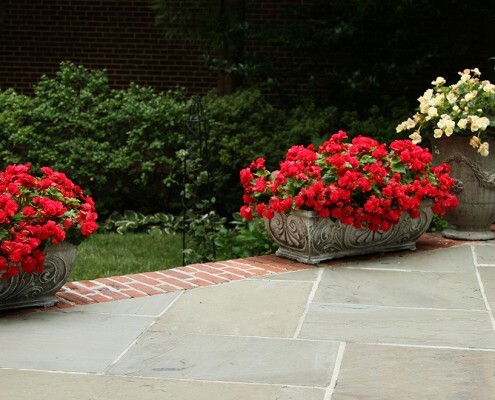 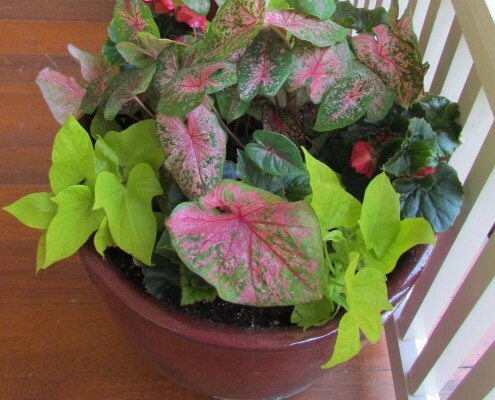 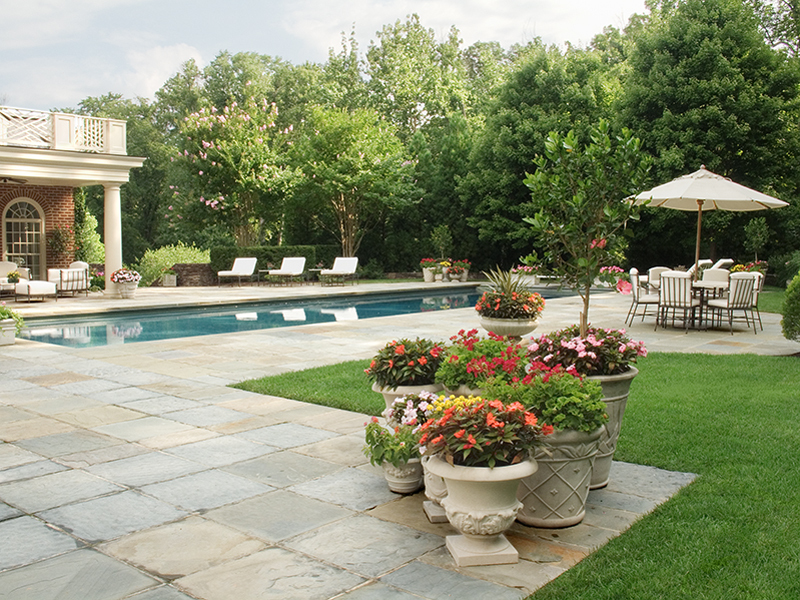 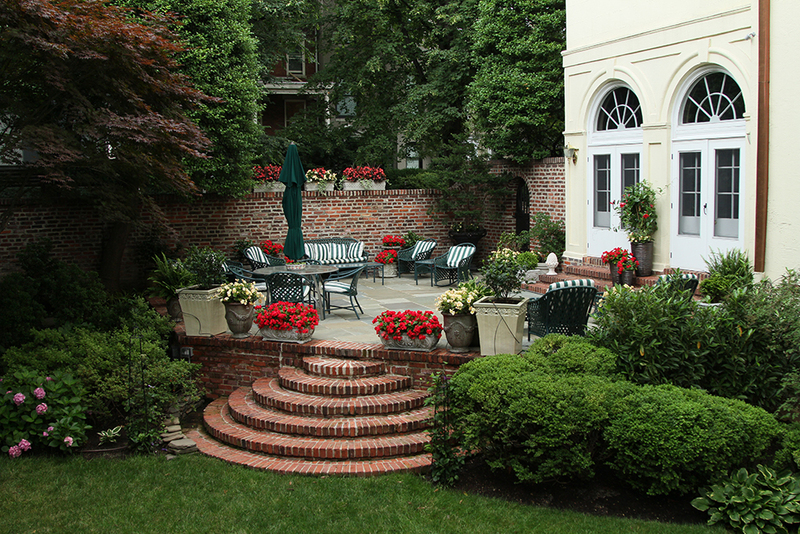 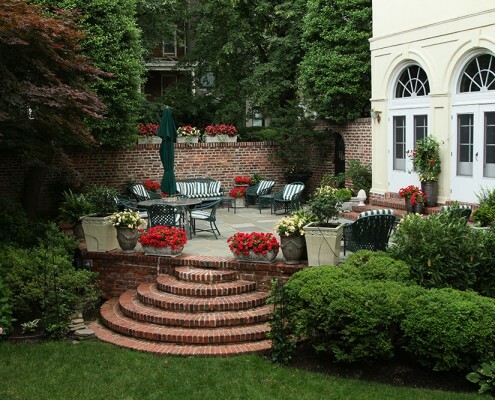 Planting flowers in pots adds versatility to your patio or deck and provides a welcoming sight at your front door.